Local artists are giving you a chance to own a piece of history from Columbus. Artists Philip and Matt Moulthrop are selling bowls made from the Eagle and Phenix Dams. People often say the news is depressing and there’s never anything positive being reported. Well, we’d have to disagree. Take a look at these feel-good stories from earlier this week. 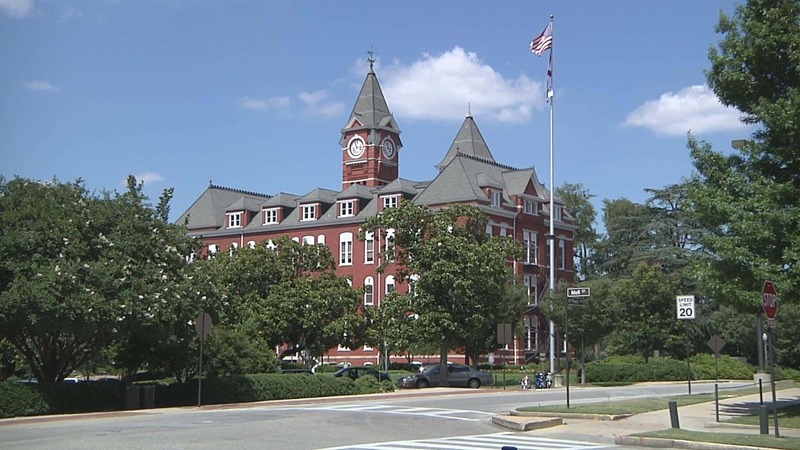 Auburn University issued a public safety notice after a student reported being verbally assaulted and allegedly had a gun pointed at them by unknown men in a truck. 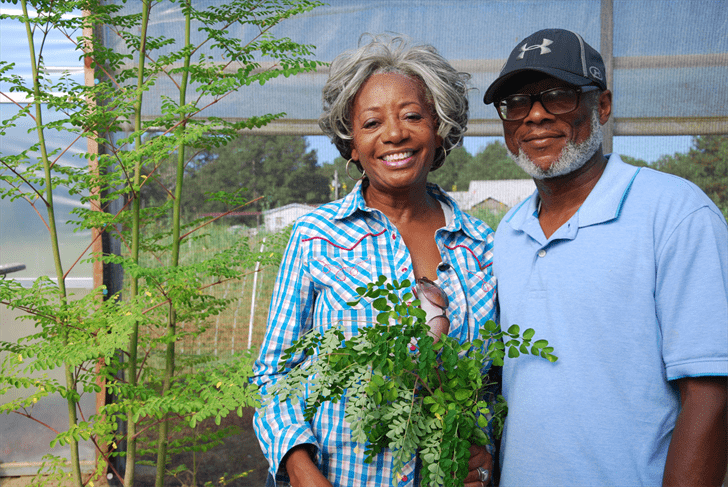 A Eufaula couple has been named the Alabama Natural Resources Conversation Service’s 2017 Small Farmers of the Year. 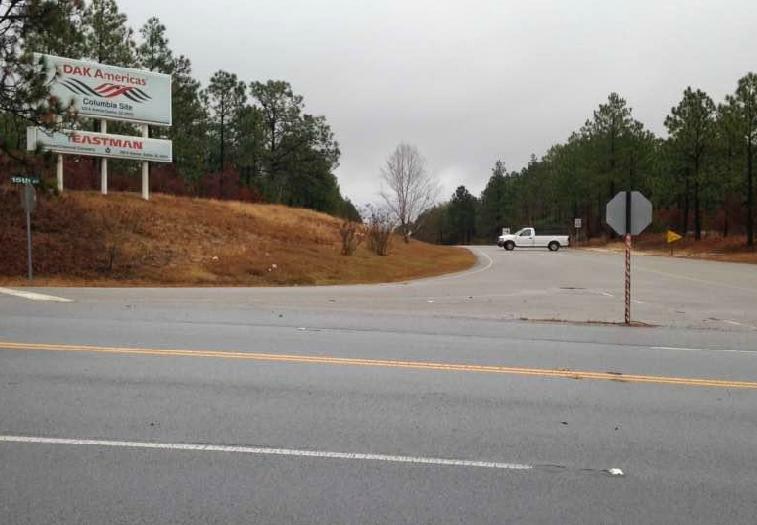 An industrial accident at DAK Americas in Calhoun County has claimed the life of one person, according to the county coroner. The Alabama businessman who started a one-of-a-kind store selling the contents of unclaimed airline baggage has died. 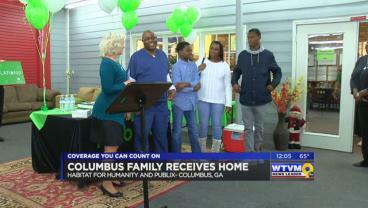 A Columbus family is receiving one a huge surprise ahead of the holidays. 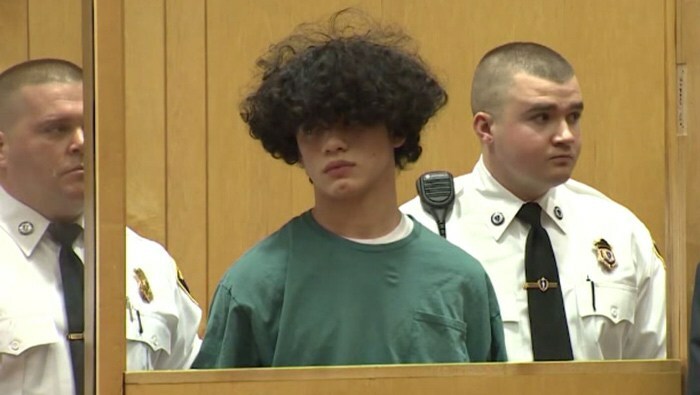 Mathew Borges is accused of killing fellow Lawrence, MA, High School student Lee Paulino, who was 16. 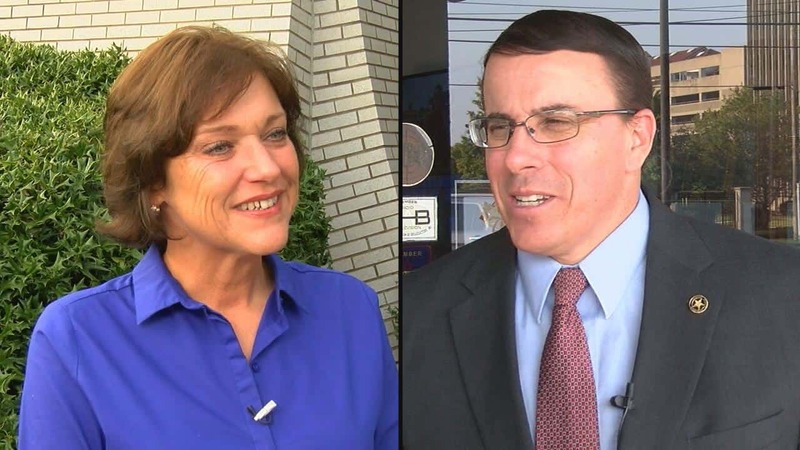 The defense attorney for Borges didn’t bother to argue for bail Monday. 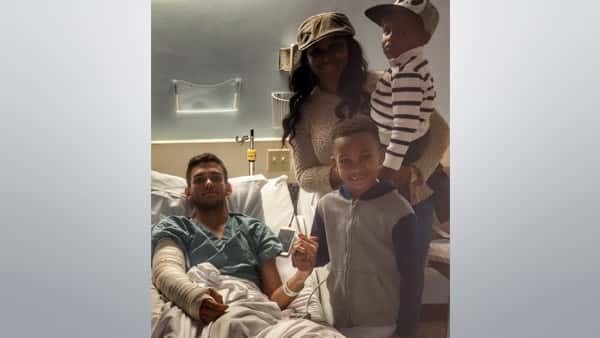 Dannlleshia Peck, April Peck’s sister and April’s two boys, 7 yr old Krissell and 4 yr old TreVonte, went to visit Daniel Wesley in the hospital Sunday evening.